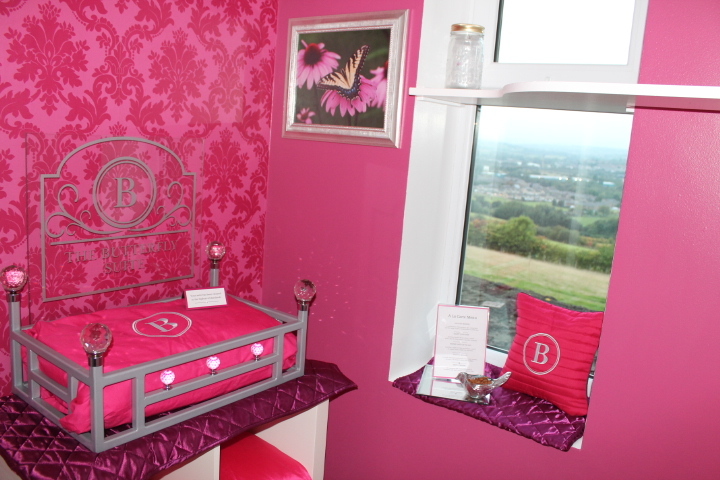 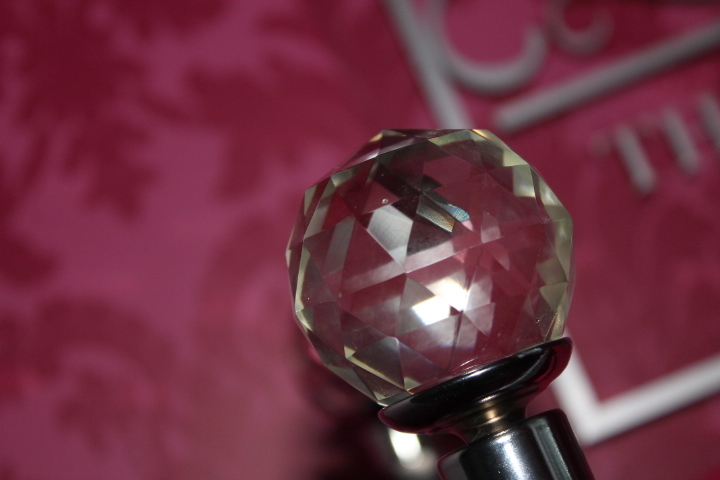 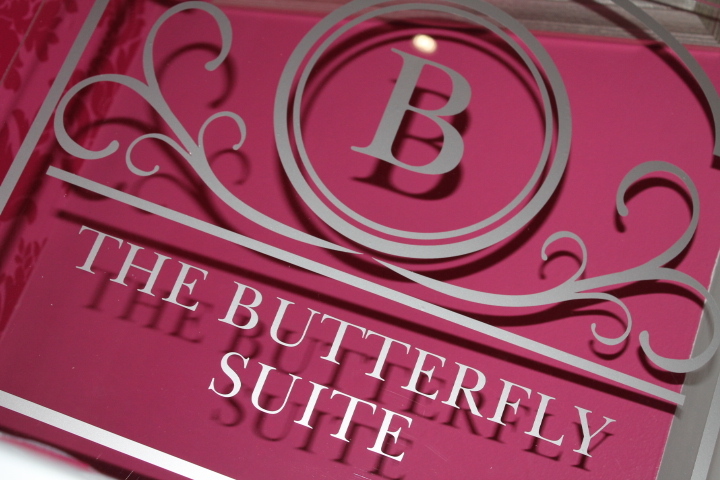 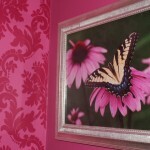 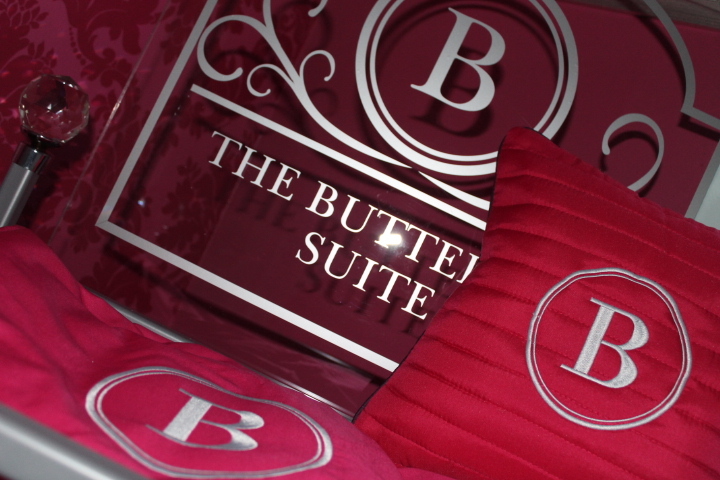 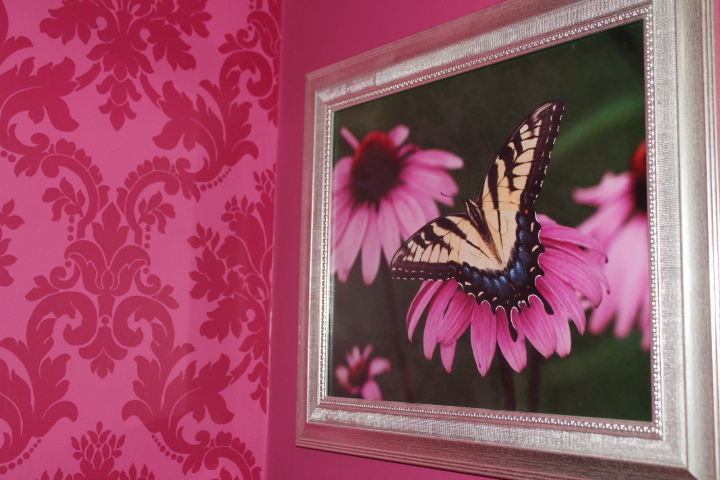 A gentle delicate vision of beauty with colourful vibrant pinks is what you will find in our stunning Butterfly Suite. 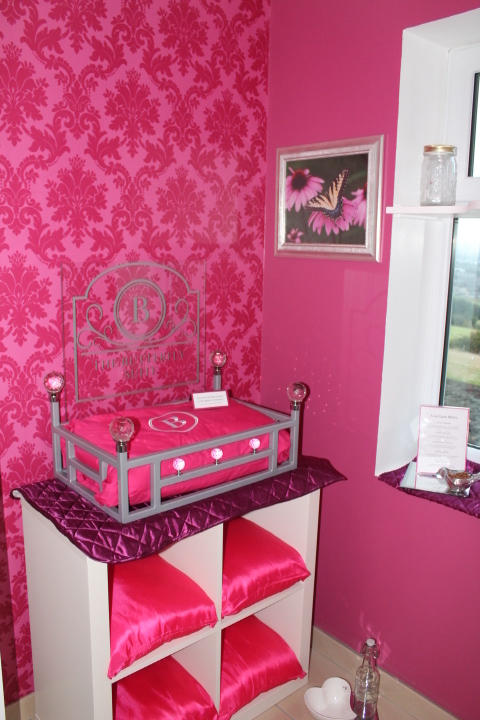 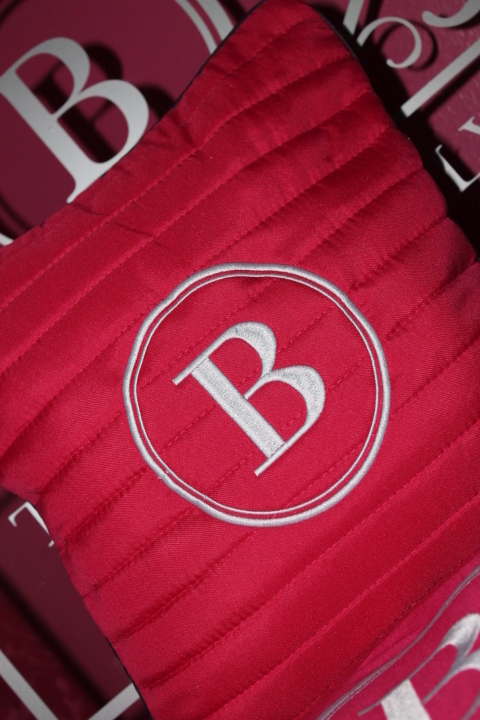 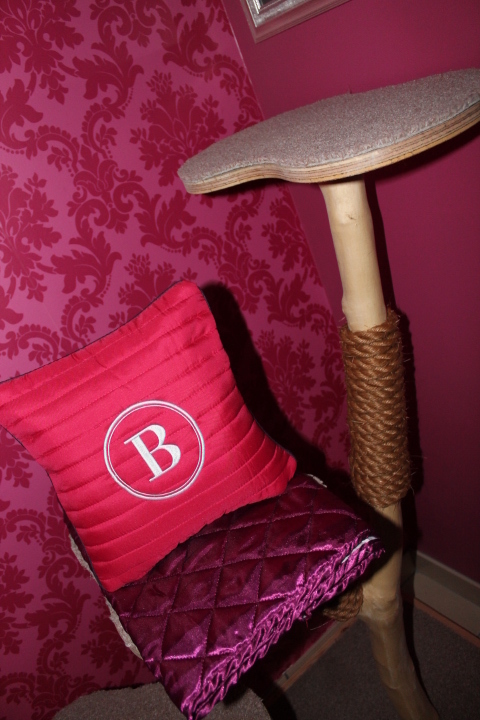 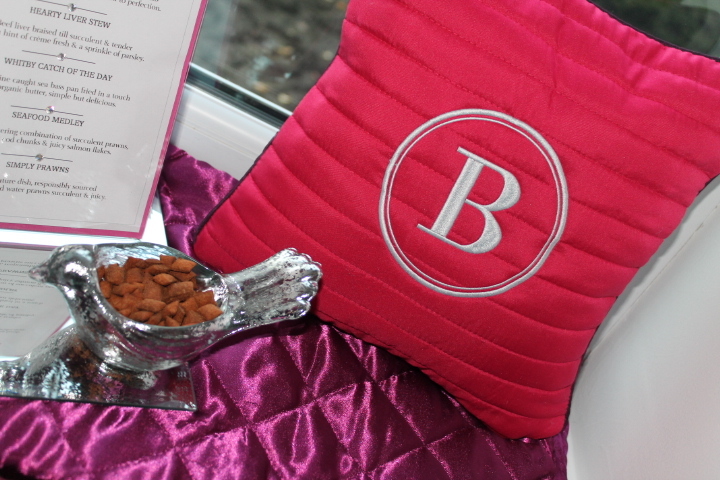 Our feature wall is laced with hot pink damask wall paper which goes perfect along side our vibrant pink satin cushions with regal silver embroidery. 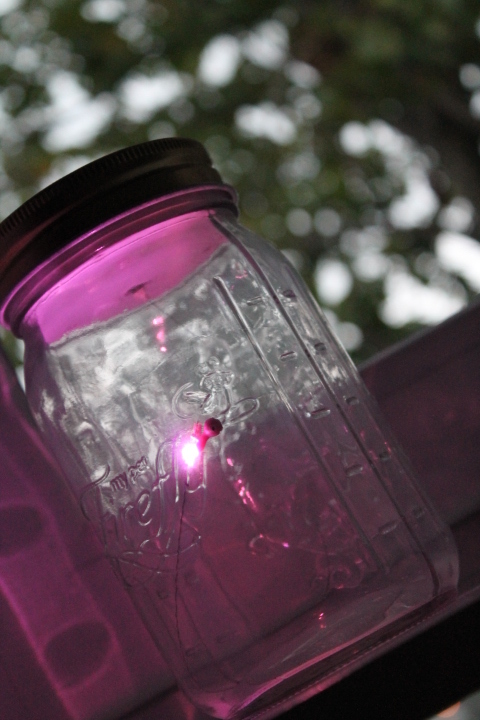 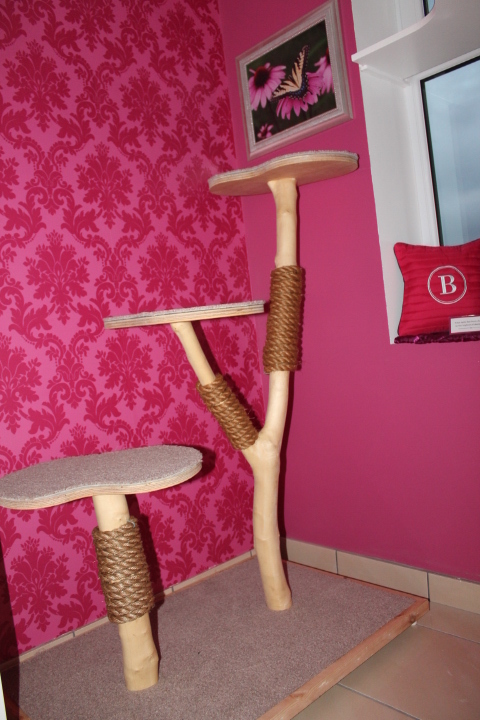 What better place for a little fun playing with our interacting mischievous firefly’s.